It’s no secret that Google is the dominant search engine. But, it is also one of the most popular online review websites. 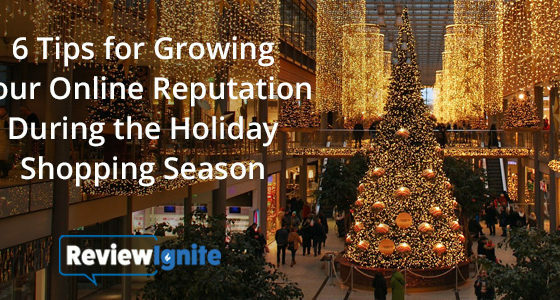 Because of this, it’s critical for businesses to have a presence on Google to build their brand reputation and increase sales. The good news is Google provides a service called Google My Business (formerly Google Places) for businesses to get listed. However, Google My Business is more than just a listing, it is a dashboard for business owners to use in managing their online presence across Google including search, maps and customer reviews. Google My Business is an invaluable tool that helps customers find you and tell them the story of your business. Best of all, it’s free! For a business to get access to their Google My Business account, they need to “claim” their business. It is important to note that while claiming your Google My Business listing is straightforward, it will ultimately take about two weeks to complete the process. However, don’t let this deter you from completing this important task. This post is designed to show you the steps for claiming your Google My Business page only. Subsequent posts will explain how to further take advantage of your Google My Business listing to increase online visibility and grow sales. Step 2 — Find or Add Your Business. When adding your business, it is very important to double check and make sure you put in the correct company name, address and phone number before confirming to Google. While changing your contact information can be done – it is a painful process. So it makes sense to get it right up front. Also, consistency is a priority with Google when it comes to your company’s contact information. Make sure you use the exact same company name, address and phone number for every online listing you submit across the web. Inconsistent contact information can negatively impact your search rankings. Step 3 — Business Category. In the “Category” field, enter the type of business you operate. You must select from a list of categories defined by Google. Step 4 — Service Area. Once you have filled out your business information, you will be asked if you are authorized to claim this listing. If yes, select the accompanying check box. Then click “Continue”. 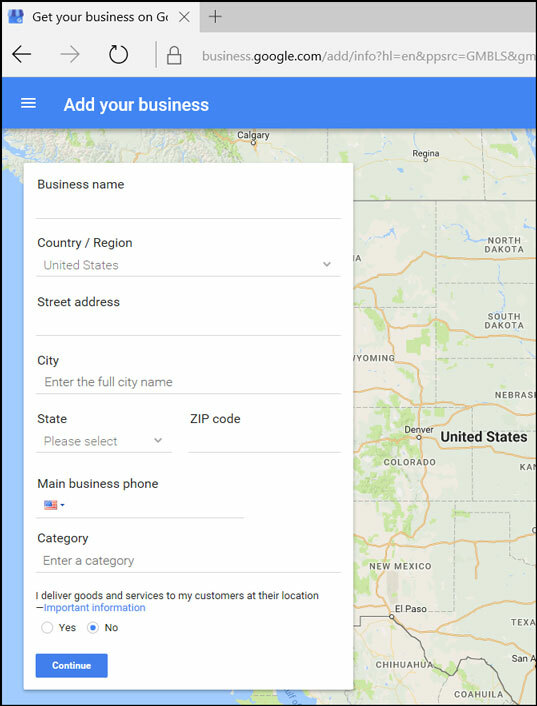 Google wants to ensure you are the owner of a business prior to giving access to your Google My Business listing. At this point, click the “Verify Now” button. There are two ways Google verifies your business – by phone and by mail. In most cases, a postcard is sent to the business address. Take this opportunity to double check that your business contact information is correct, then select the “Mail” button. In about two weeks, you will receive your postcard with a code. You need to go to google.com/verification and enter that code within 30 days in order for your information to start showing live on Google. Step 7 — Optimize Your Google My Business Profile. Your listing serves no purpose if you do not optimize it for search or add photos to make it visually appealing. Your Google My Business page has sections to add an overview of your business, your hours of operation and photos. Fill these sections out as much as possible and be sure to include keywords and phrases to help boost your rankings so consumers can find you. Congratulations! 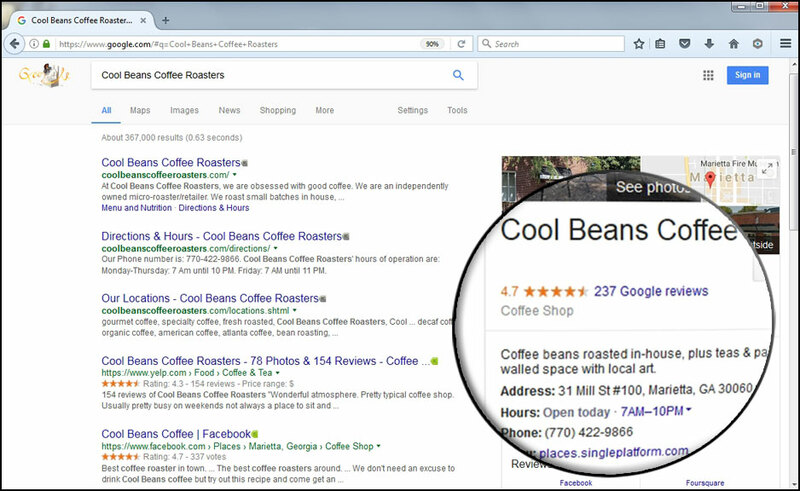 You’ve taken an important step to increase your online visibility and leverage online reviews on Google. Now that you have your Google My Business listing claimed and optimized, don’t forget about it. Over time, update your listing with any changes and add more photos. If you have any questions about setting up your Google My Business page, contact us. 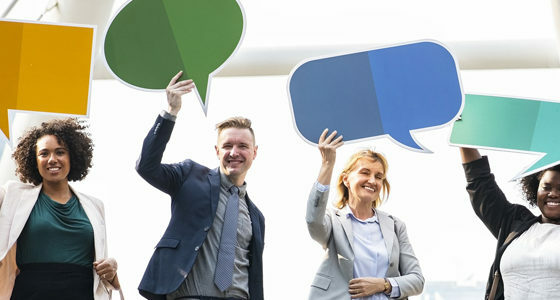 Online customer reviews represent a tremendous opportunity for businesses to both enhance brand reputation and boost revenue. ReviewIgnite can help. 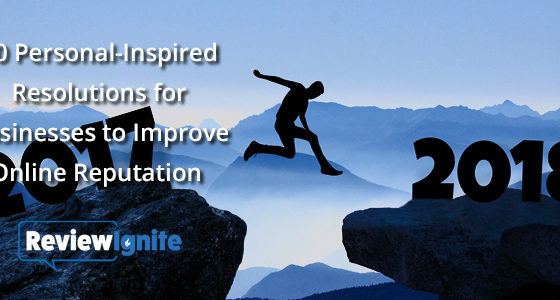 Using our online reputation management services, we can implement an effective, easy-to-use solution for you and your staff to start monitoring and leveraging the power of online customer reviews today.